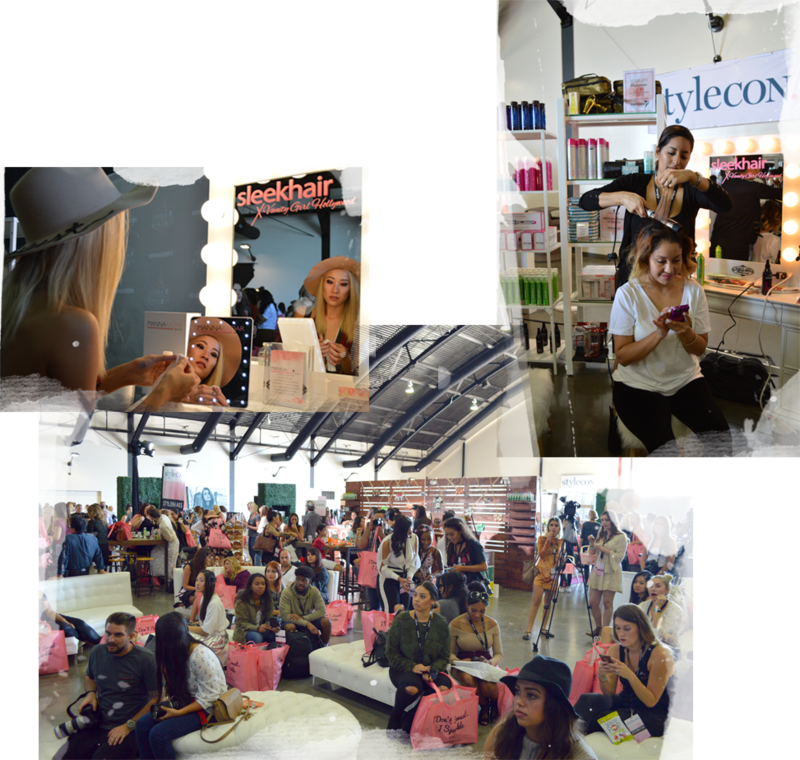 A Mega Pop-Up like no other. 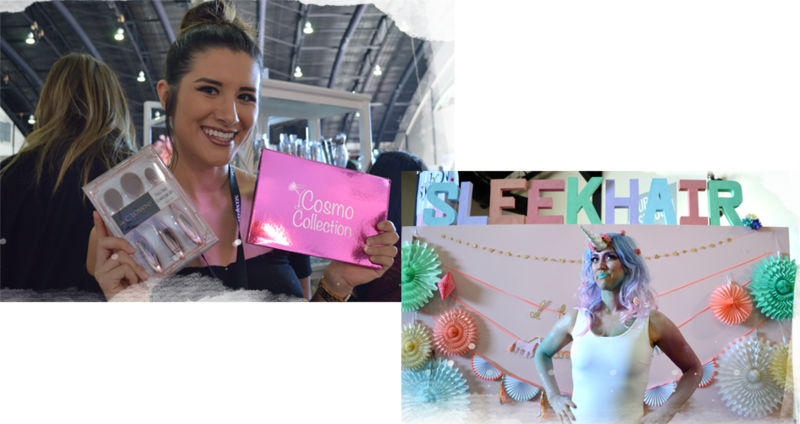 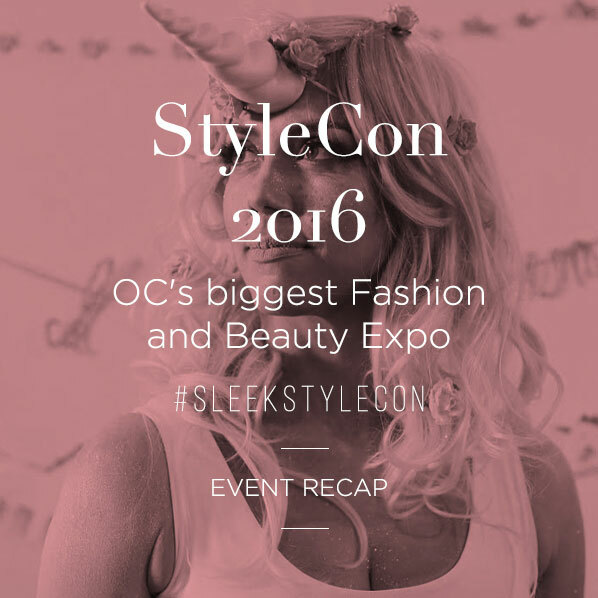 Sleekhair debuted 5,000 square feet of beauty wonderland at Stylecon, OC's largest beauty and fashion showcase on November 5, 2016. 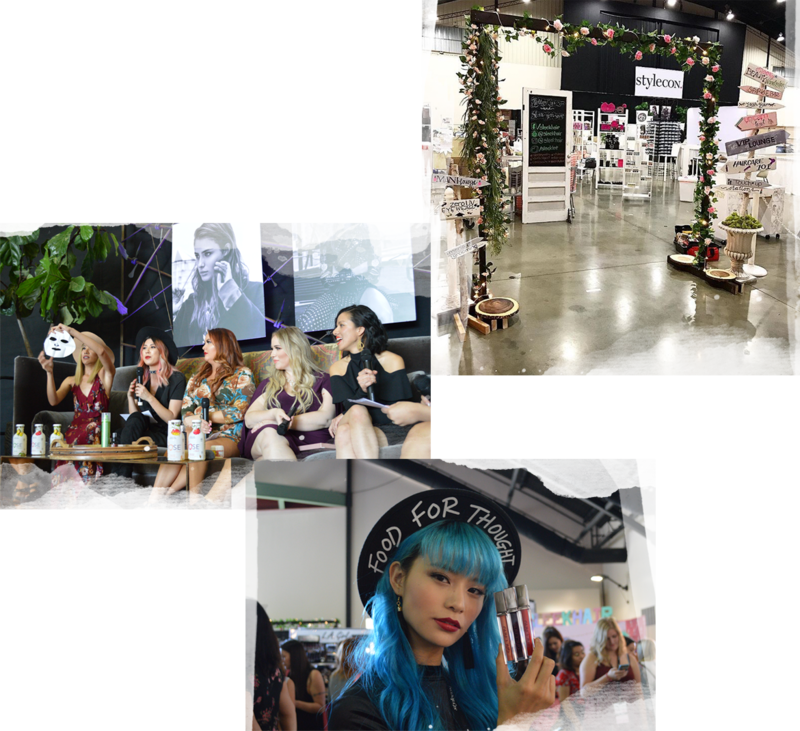 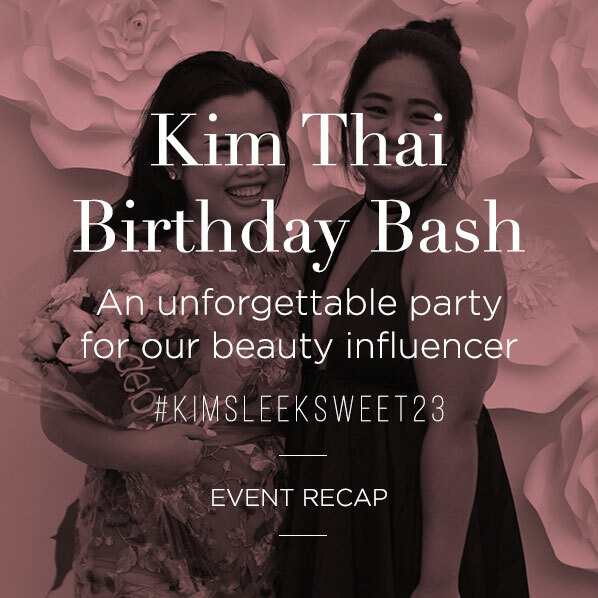 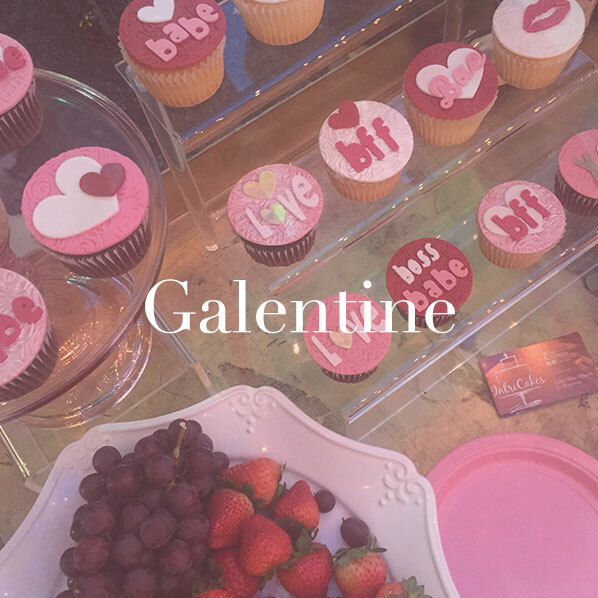 Thousands of shoppers explored a highly curated collection of leading brands spanning makeup, skincare, naturals and haircare. 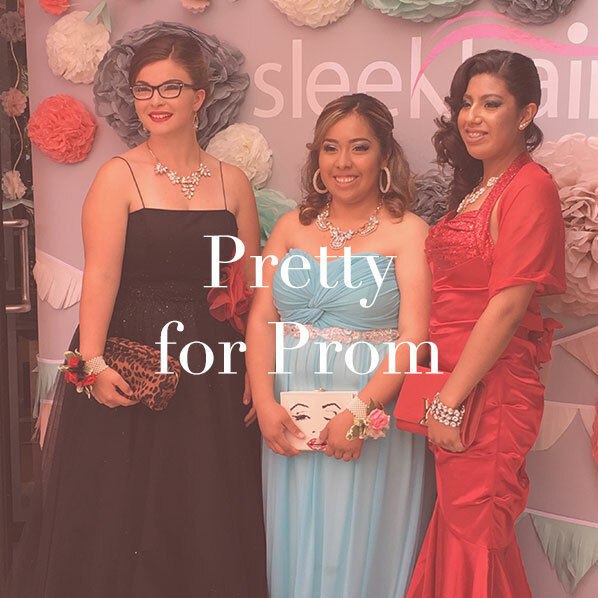 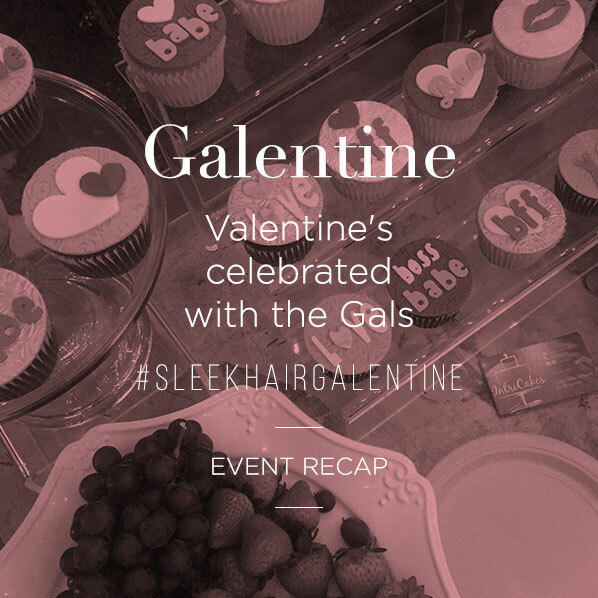 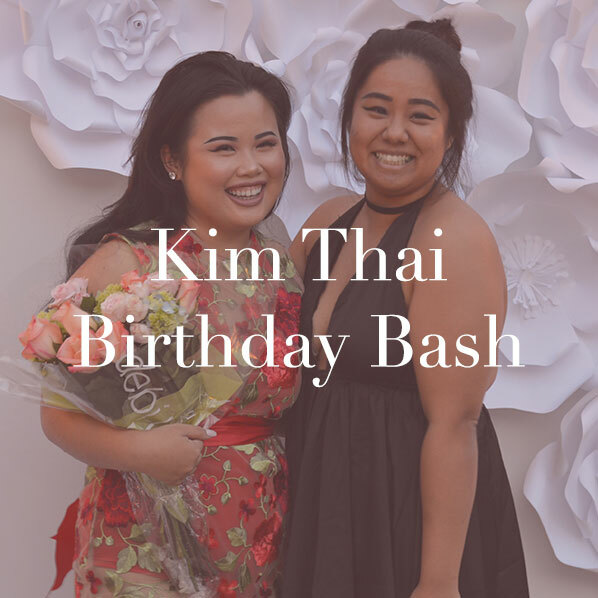 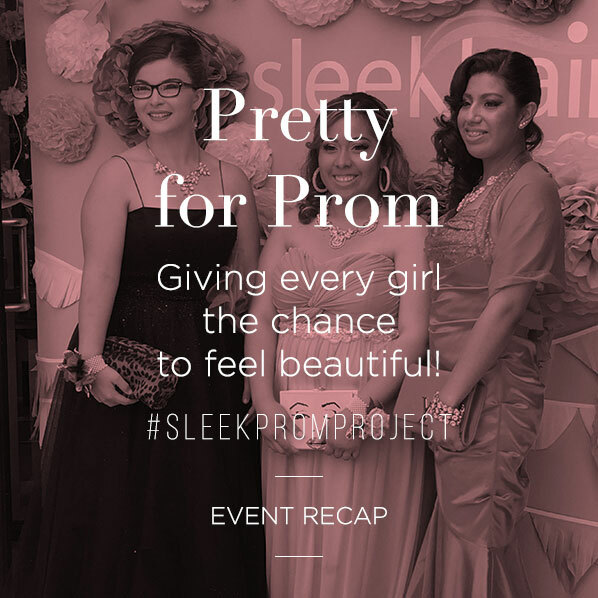 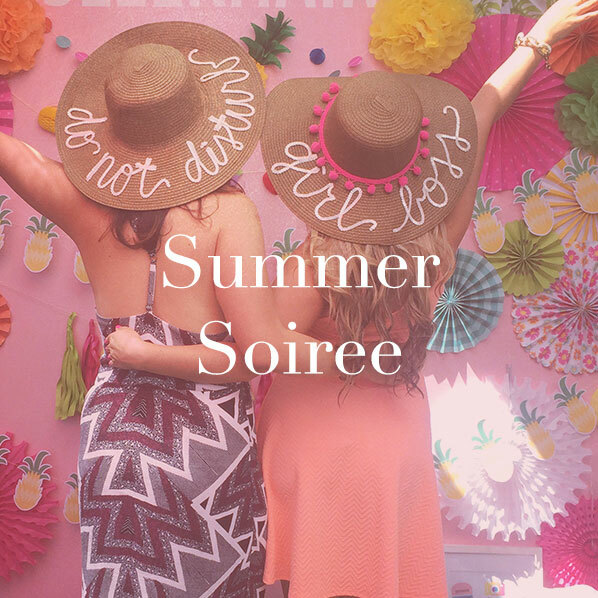 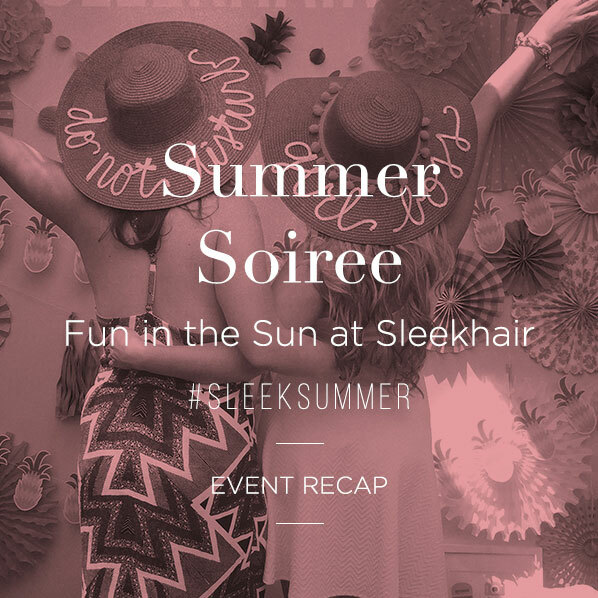 Sleekhair's squad of hair and makeup artists offered complimentary glam services all day. 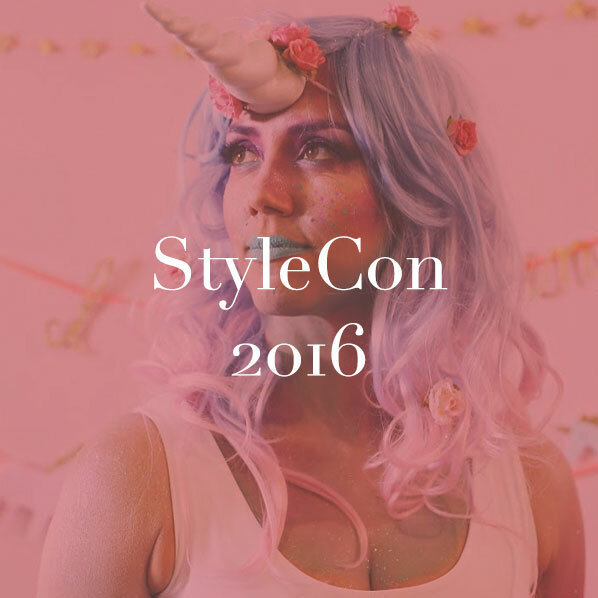 Whimsical photo booths upped the selfie game featuring a live, shimmering unicorn model.